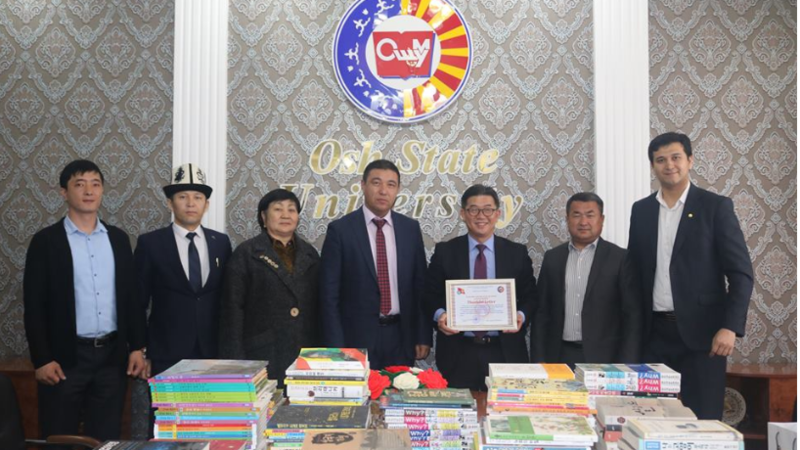 Or rather, on the basis of the bilateral agreement, the school educational institutions, “special envoy” İnha University, the University rector for academic affairs at the University of Lithuania is presented Bojonovgo 350 books. 2018-2019- was released in Korea in the Korean language, literature, history, culture, economy and international relations of scientific books in the school library has been exported. But this school of international relations fakultettinin east of books aimed at the recognition and Korean language students and teachers can use wide.